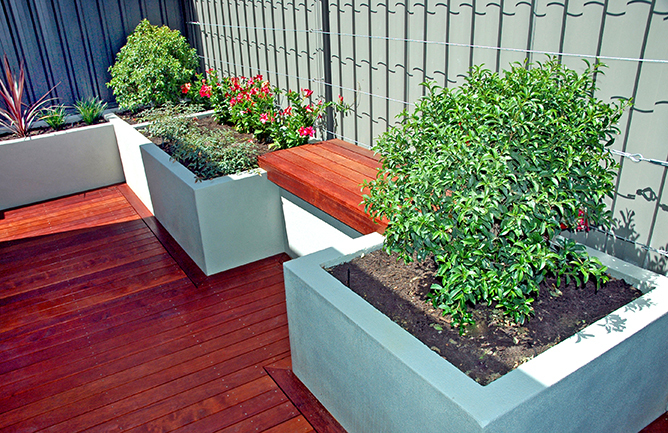 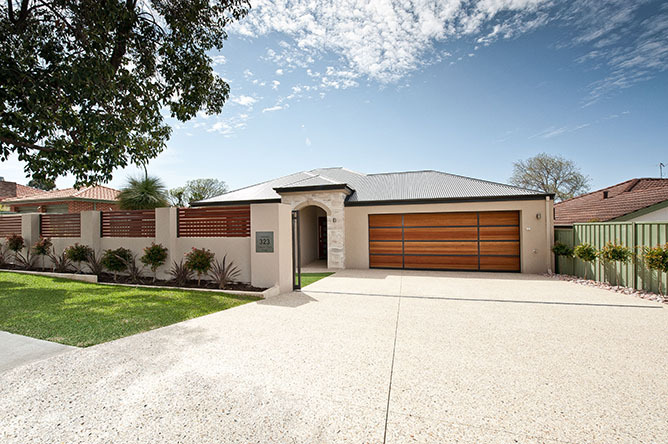 With block sizes decreasing, establishing front boundary walls in Perth is an increasingly popular method to maximize useful space surrounding your home. 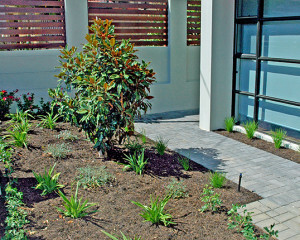 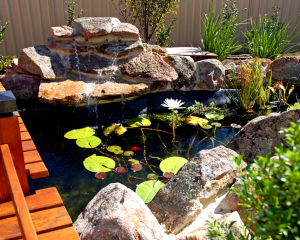 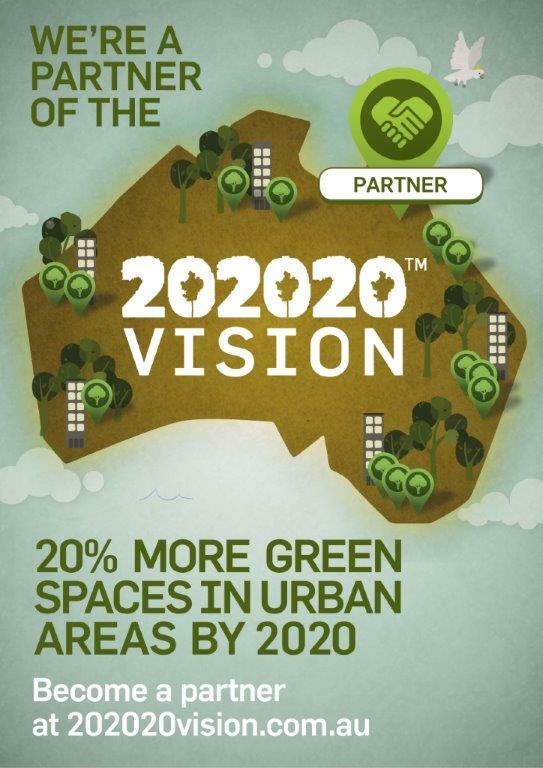 Northshore Landscape offer our Landscape Design Package One, we draft your plans, arrange the wall survey, engineering detail and submit the plans to your local council for the building license. 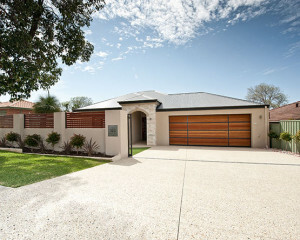 This package also includes a written itemised quotation for the construction of your brick walls in Perth. 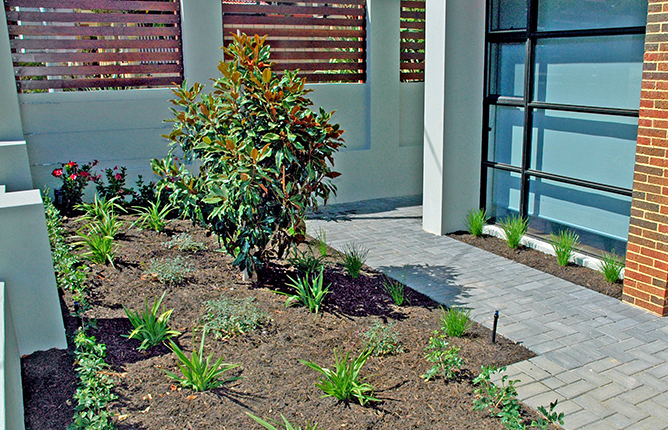 Our in-house landscaping teams construct your wall under the guidance of our in house Landscape Designers, who originally draft your plans, resulting in a hassle free build for you.